M1 condensed thousands of customer questions to highlight nine common misconceptions about transferring accounts between brokerages and the truth behind each. Moving your account from another broker is no more or less complicated than other transactions you’d make to manage your finances; as long as you’re informed and engaged, it’s not a big hassle. You’ll receive a $100 bonus if you transfer an account with a balance of $20,000 or more to M1 between now and April 30, 2019. One of the most common questions we hear from clients is "Can I transfer an existing account to M1?" The answer is yes. You absolutely can. But as with most things in investing, the details matter. And they particularly matter when it comes to brokerage account transfers because there are a lot of myths out there about what this process looks like. The reality is that it’s no more or less complicated than the other transactions you’d make to manage your finances. If a new brokerage offers features you want and can’t access through your current brokerage, there’s no reason you shouldn’t consider a brokerage account transfer. And people seem to want the features we’re offering at M1. The proof: as of December, investors had transferred $100 million worth of investments here from other platforms. As of this writing, that number is well north of $200 million. 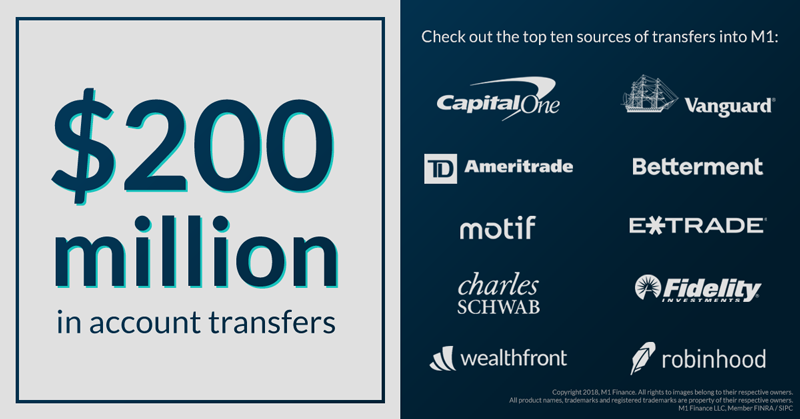 The source of transfers includes the largest online brokerages and robo-advisors. The process of transferring securities from one brokerage to another is a little complex – but the part that you, the investor, have to take care of is not. Decide which brokerage you want to use for your investing strategy. Choose whether to transfer your investments (an in-kind transfer) or liquidate your investments and make a cash transfer. Get an account statement from your current brokerage. Open an account at your new brokerage that matches the account type you’re transferring (e.g., if you have an IRA, you must open an IRA). Start the transfer by notifying your new brokerage and sending your statement. After that, the new brokerage will handle all the details. So while you will be required to do some legwork, it’s no more than what you’re likely already doing as an engaged investor: reading up on your investment options and considering the costs and benefits of making one choice versus another. If you see a clear opportunity for your investments to potentially perform better – say, at a brokerage that doesn’t charge any fees – your job is pretty straightforward. Remember, the brokerage you’re transferring to is motivated to help you move your funds quickly: the more customers they have, the more opportunities they have to earn revenue from those customers. If you do an in-kind transfer, meaning you transfer your stocks at one brokerage to another brokerage, you won’t pay taxes because the transfer isn’t considered a taxable event. If you liquidate the assets you hold at your current brokerage and transfer the money as cash, you may have to pay capital gains taxes on the sale of any securities in a taxable account (e.g., if it’s an individual or joint trust account). The amount you owe will depend on your tax rate, the type of securities you have, and how long you’ve held them. If your securities are held in an IRA (traditional, Roth, SEP, etc. ), you will not incur capital gains taxes when you liquidate and transfer to a new brokerage. You have the option to either transfer your IRA or perform a IRA rollovers, which are slightly different. So which is right for you? Some of that depends on which type of account you currently have. Generally speaking, 60-day rollovers make sense for those who are looking to avoid an outgoing transfer fee from the firm they are leaving. Transfers, on the other hand, tend to make more sense for those who want a more automated process, as 60-day rollovers require more work from the investor. Want more details about your specific situation? 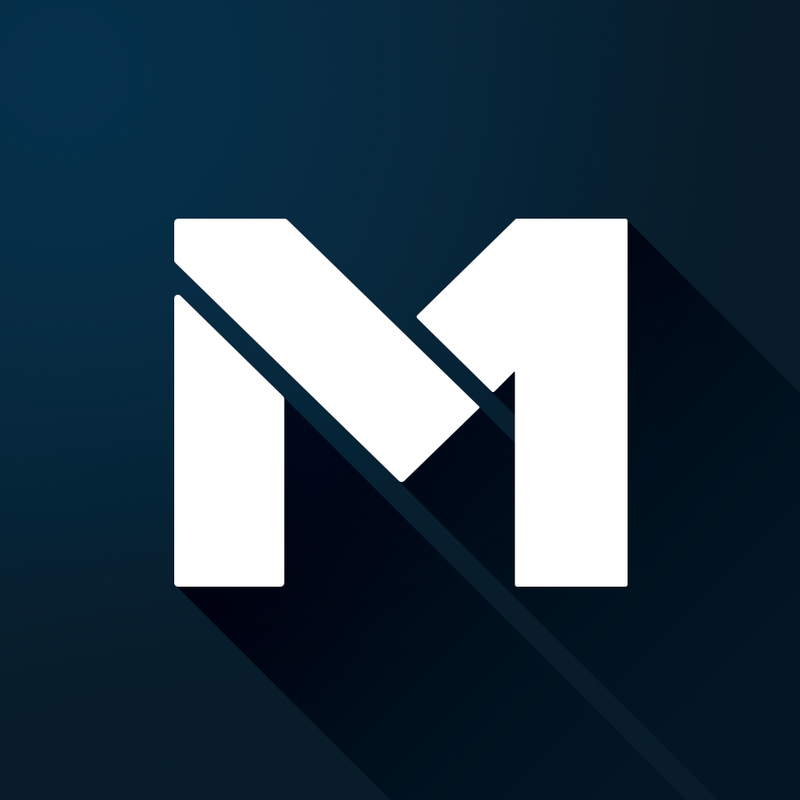 Get in touch with us: transfers@m1finance.com. Another common refrain we hear from folks considering brokerage account transfers is that the fees – that is, the fees you’d pay to your current brokerage to close or transfer your account – aren’t worth it. You can recoup the transfer fees via lower platform fees. Transfer fees typically range from $50 to $100. If you’re transferring from a brokerage that charges fees for account management or purchasing new securities to a brokerage that charges lower fees or no fees at all, you will likely make up that difference quickly (depending on how much money you have in your account and how often you update your portfolio). In-kind transfers give you peace of mind. Even if the fee is larger than the amount you’d pay in taxes, you may still want to pay it simply for the convenience of having someone else handle the process for you. In other words, you can think of it as a peace-of-mind fee to make sure your money gets where you want it to be without your having to worry about it. This one may have been true in the past, but it’s not anymore. A law passed in 2011 requires brokerages to send your transaction history to your new broker when you transfer. Still, it’s probably wise to obtain a copy of your cost basis (i.e., the original value of your investment) from your existing brokerage to keep in your records. Your cost basis will be retained when you transfer to your new brokerage. 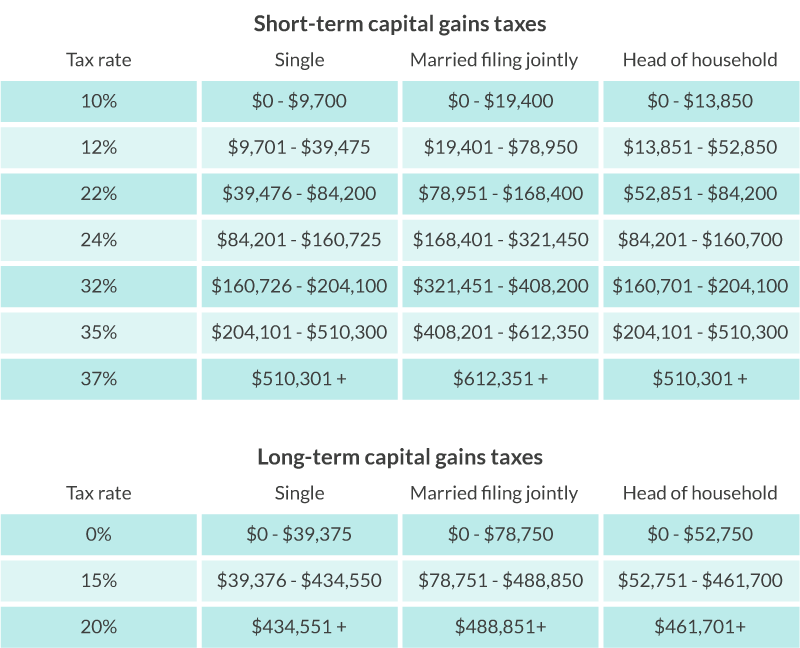 This becomes important if and when you pay taxes on the gains of any sales you make in your portfolio; the same holds true for any losses you are potentially trying to harvest. This myth typically comes from the fact that you can’t make any changes to the makeup of your portfolio while it’s in transit – usually about seven to 10 business days (though sometimes it takes a little less time and sometimes a little more). During that short period of time you will be unable to make any trades on the positions you are transferring. But if you’re primarily investing for the long term – say, for retirement or to save up for the down payment on a home – you probably wouldn’t have been making many trades anyway. After all, the whole point of long-term investing is to devise a plan that works on a longer timeframe. Short-term fluctuations will happen whether you transfer or not; they shouldn’t affect your strategy. You can transfer mutual funds in kind as long as your new brokerage has an agreement in place to accept the funds or fund families you have money in. But even if your new brokerage doesn’t offer the same mutual funds, there are ways to get your money transferred. Mutual funds: Liquidate them and give you the cash, which you can reinvest as you see fit. OTC securities: Liquidate and reinvest. Options: Let them expire. You can’t trade the option while it’s on our platform. If the option is ITM, we will automatically exercise it. Bonds: Let them mature. Again, you can’t trade these on M1 right now. This one is only half myth. If you have an account with Charles Schwab, Fidelity, TD Ameritrade, or any other major brokerage, it is entirely possible to transfer just part of your account to another platform (including M1). If you’re looking to transfer part of your account to your new brokerage, be sure to have ready the securities and number of shares you would like to move. Some firms, including robo-advisors like Betterment or Wealthfront, will not allow partial transfers. Those platforms only allow full transfers. Luckily, this one is entirely false. 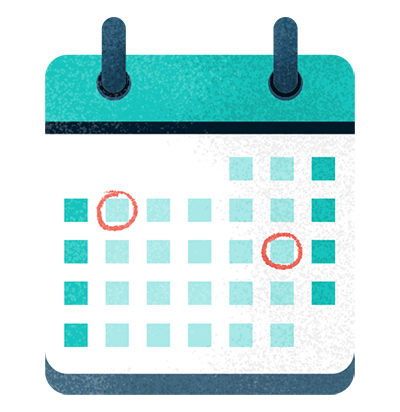 Your principal will be transferred on your official transfer date – i.e., about seven to 10 business days after you initiate the transfer. If any dividends are sent to your old brokerage after that transfer date, your new brokerage will sweep them into your new account. The IRS limits how much money taxpayers can contribute to IRAs (traditional and Roth) each year. As of 2019, that limit is $6,000 (and $7,000 if you’re 50 or older). But transferring accounts between brokerages doesn’t count toward that limit. That’s because transfers don’t amount to adding any new money to the account. The same is true of rollovers and qualified reservist repayments: you can make either of these transactions without affecting your contribution limit. We’re big believers in free financial tools. 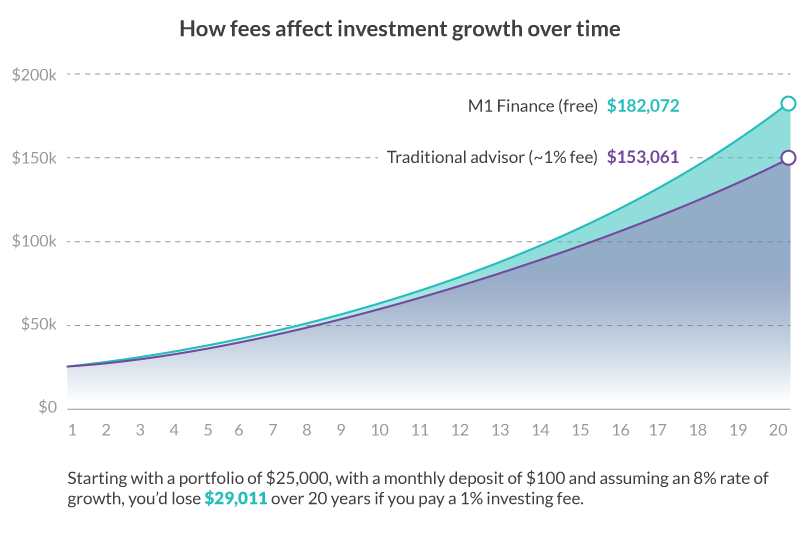 That’s why M1 Finance is completely free to use. 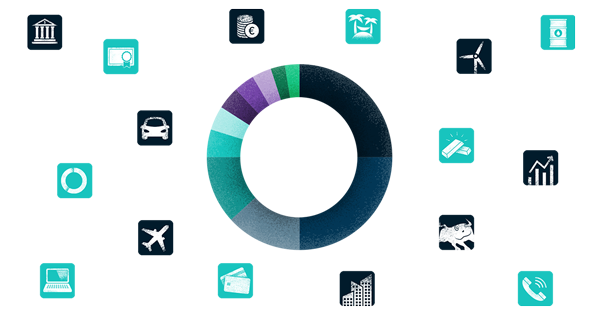 And while we know that you probably appreciate the benefits of managing your investments on a free platform, we also understand that inertia can be a powerful force. So right now we’re offering an incentive for anyone who’s interested in moving their funds to M1 but hasn’t yet taken the plunge. From now until April 30, we’re offering a $100 bonus to any brokerage account with a balance of $20,000 or more that transfers to M1. * Interested? Get in touch with our Transfers team to learn more. *Offer applies to direct account transfers from participating brokerages. Offer does not apply to securities held in DWAC/DRS or 401(K) rollovers. Payments for eligible transfers will be made on 07/15/2019.